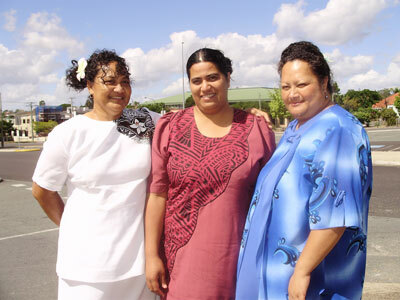 The Inala group is headed for Samoa for the tri-nation's Church Conference which will be held in Apia, Samoa from 19 January 2010. This will involve 5 of our Churches here in Queensland. Wish us luck!